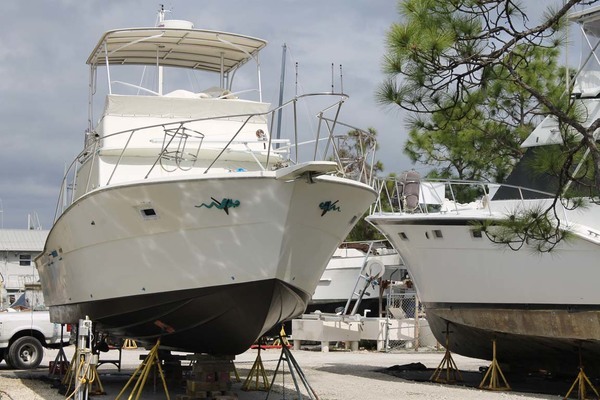 Owned & meticulously maintained by its original owner, this heavily optioned Riviera is in excellent condition and ready to fish or cruise! ONLY 425 HOURS on the Twin IPS 950's with warranty until 03/09/2021. Halcyon is rigged to fish with her custom rocket-launcher/fighting chair in the cockpit, 42' Outriggers, center rigger, custom live-well that is plumbed with bigger hose lines and pump to keep those finicky baits alive. But she isn't all about fishing! This yacht is designed to cruise with the 3 state room layout, massive saloon and the enclosed flybridge with A/C. If you are in the market for a true blue water yacht to fish and cruise to exotic destinations, then Halcyon is the yacht you have been looking for! 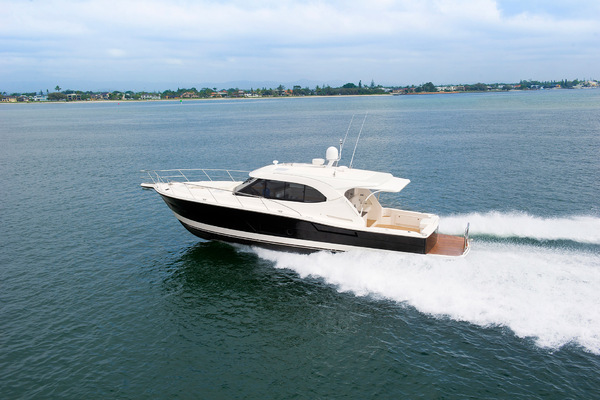 West Florida Yachts would love to guide you through a personal showing of this 58' Riviera 60 EB 2013. 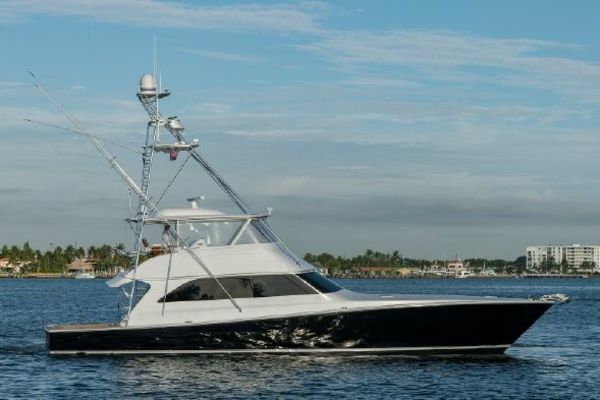 This yacht for sale is located in Pompano Beach, Florida and priced at $1,280,000. For a showing please contact us by filling out the form on this page and we will get back to you shortly!